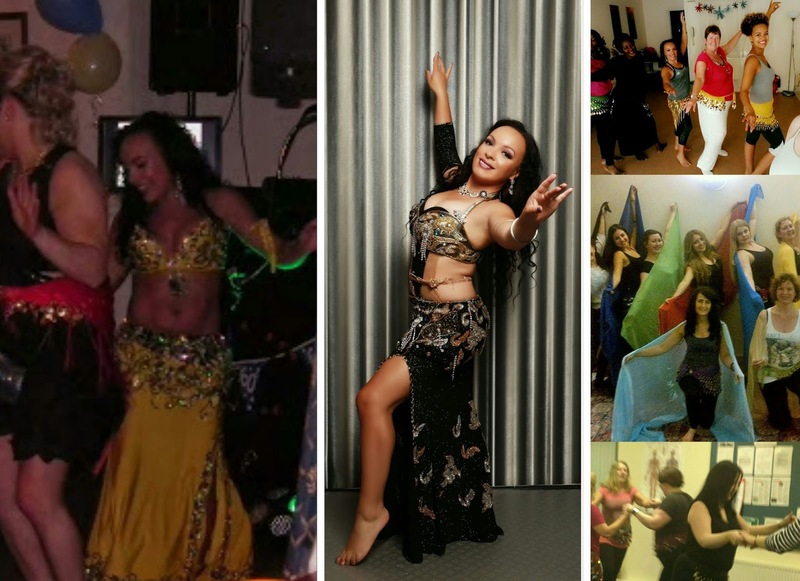 Wether you are organising a surprise birthday party, A wedding or a large public event Tara has the experience to be able to offer artistic performance fun entertainment and participation all in one package. Her dance sets are suitable for all occasions. Time rages from 10- 90 minutes or longer costing from £100. A travel fee, Dposit and other costs may be added on top of the price depending on the venue address if it is out of the immediate area of Wirral / Liverpool city centre and to secure out of area bookings. Contact Tara for a friendly chat. *Please be aware Tara usually performs at restaurants on special occasions and she works within a fair going rate that other professionals charge. When you hire an experienced professional you are expected to pay a fare price for high quality. Tara does not perform for cheap or for free. Tara works under an agent from time to time. When booked through an agent or alternative website the price will be higher in order to pay the agent fee. By booking through this website you only pay the artist. Some bookings go through an agent for safety purposes. 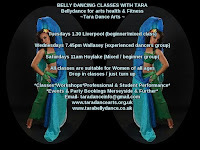 If you require a group of professional dancers do let Tara know as she often works with other gorgeous professional dancers. New Phone Number - coming soon! 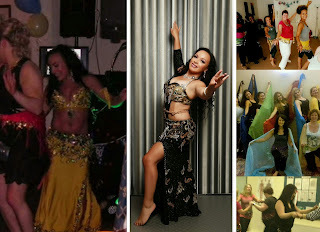 Tara has performed at many events and occasions such as suprise birthday parties, Arabian themed events, Schools, Baby showspers christenings and kids parties, Hen and public stag parties and ladies evenings, Nursing homes offices, House parties, religious and spiritual events, LBGT and multi cultural events, Museums Radio stations universities, Restaurants Hospitals and do much more. Most bookings are considered. Tara does not attend private male only events. 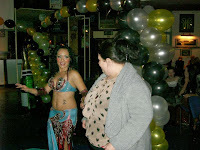 Hire a belly dancer in Wirral Liverpool Merseyside Chester Northwales Northwest UK & further. 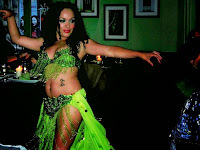 Tara's shows are beautiful dynamic with elements of artistic cultural performances, Creative flair and skilled entertainment. They are always tasteful family friendly uplifting and of a high standard. 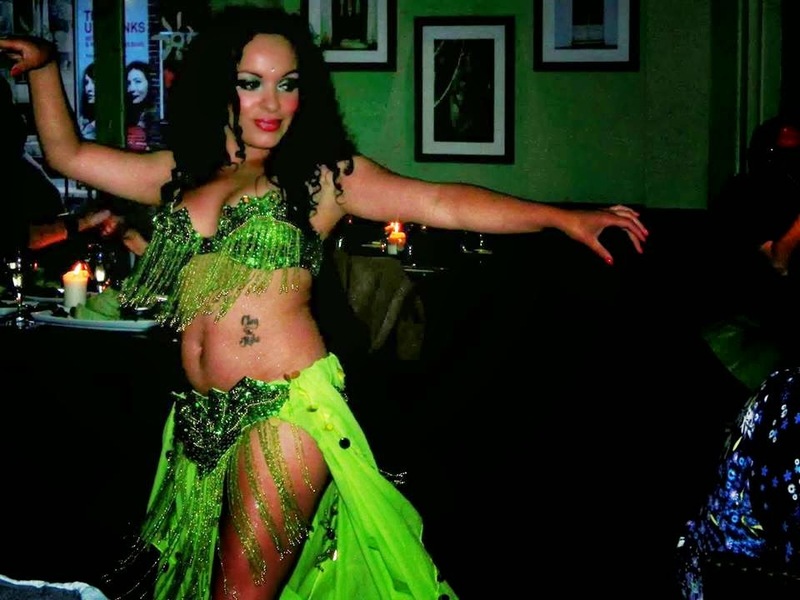 Tara specialises in performing at many events from the fun upbeat and personable private family parties, Hen parties, Children's celebrations and community events to high standard history culture and arts events and weddings. Tara is often booked for special events such as Newyears Eve or grand openings at Restaurants and other establishments where she charges double the price of ordinary restaurant performances. Includes tasteful entance performance with a silk veil. Can include entertaining participation. Ussually booked for suprise parties and other events where shorter performance slots are prefered. A traditional three to five part show that is tasteful and includes the use of props such as silk veil sword finger cymbals and others. This show ussually includes participation (optional). Put together as one longer show or two shorter sets with or without costume change. 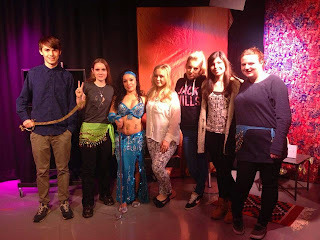 Professional and student performance show. Can include participation and mini workshop. Very popular for nursing homes as well as public family events. Contact for information and rates. We offer four voluntary performance shows / workshops per year for the following events - Wirral Arts Festival, The Festival Of Firsts & WHISC Liverpool as well as other funded and non profitable charitable organisations and events. If you are a profitable organisation / event we expect to be paid. Please respect us & our artform. Contact Tara with your preferences. Want a duo or trio of beautiful dancers? Please contact Tara for information & rates. Previous clients & experience include - Mezze Turkish Restaurant, Ego Restaurants, Havin Turkish restaurant, Figos restaurant, Grand Jewel in the Crown restaurant, Newz Bar, Chester Race Course, Zara Perfumeries, BBC Radio Merseyside, Club Orientation, The Secret Circus, Liverpool Mental Health Consortium, Liverpool World Museum, Chester Roman Tours, Viking Reenactments, Ya Raqs Egyptian & North African Dance Troup, Newsham Park Festival, Festival Of Firsts. Wirral Arts Festival, Liverpool John Moore's University / Redmond media building, Liverpool Arts College, Wirral Older People's Parliament, St Austin's Catholic School, The Priory School Birkenhead & Many more. A £25 booking deposit may be required for events outside of the immediate area. A performance contact will be provided upon booking and must be signed prior to the booking date. Shows include an entrance piece with beautiful dance props, Skilled dance improvisations and choreographed routines and when appropriate the fun element of guests or guest of honor participation Entertainment. Pricing is fair and similar to what other professional dancers and entertainers are charging in the area. *Note Tara does not perform for free. This specialised show is suitable for day time or early evening smaller get togethers. Suprise parties, Birthdays, Leaving dos, Office & house parties. I have attended hen and stag parties that have been held in an open public venue (such as a pub, Social club or restaurant) where men and women have been present (for safety reasons I do not attend male only parties that are held in private). 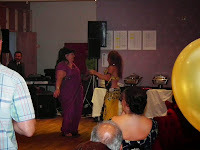 A mini show is also a good option for those whose guests are unfamiliar with the multi cultural music and culture of belly dance. I am often asked by the organiser of the party to present a gift, cake or a message (similar to a singing telegram only with dancing instead of singing) * Note that my personal style of entertainment is always tasteful, Classy & comedy orientated. Where the guests or guest of honour is always put first! See videos below. 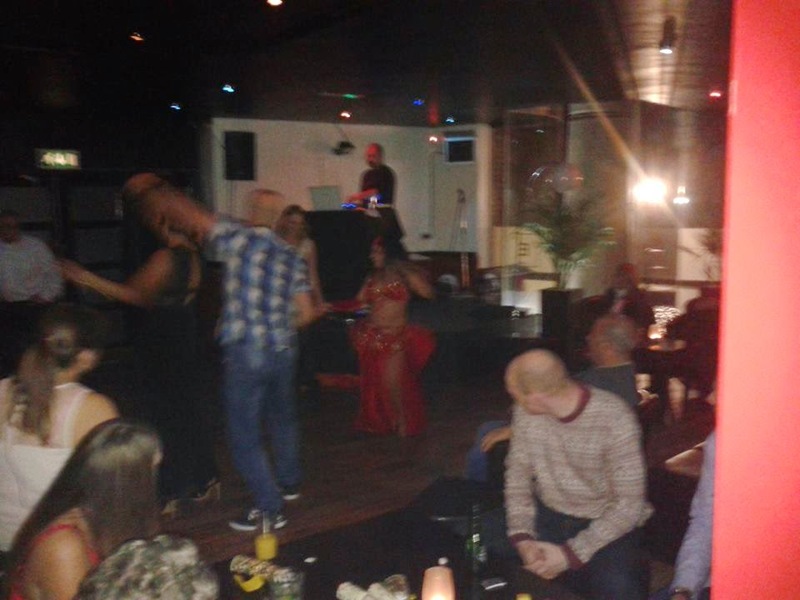 This show is suitable for all types of parties and events whether birthday party, Large event or weddings. This show includes artistic skilled tasteful performances and can include entertaining participation (optional). You are able to have one 20 minute set or X2 15 minute sets with a break in between sets. Suitable for events where it is required for performances to be spaced out throughout the evening. Great for corporate events ect. Add costume changes extra cost. 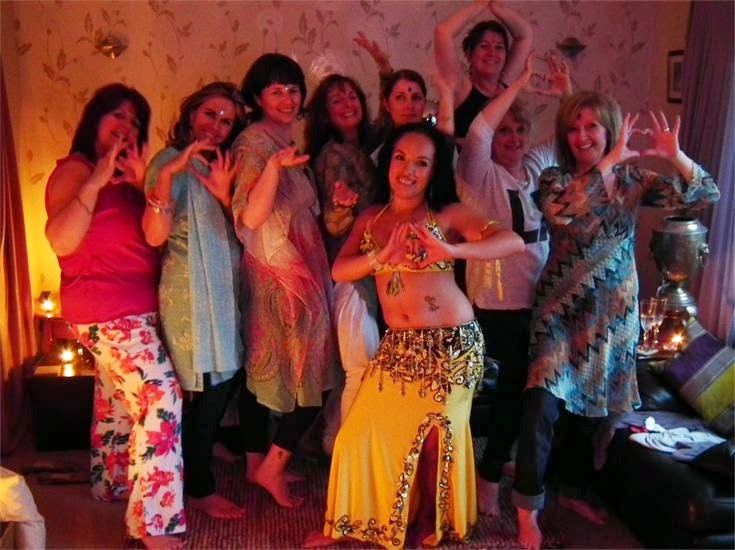 Tuition is suitable for residential nursing homes, School workshops, Hens & kids parties or get together's where there are small groups of guests. 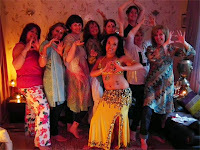 This is popular for hen parties children's sleep over / pamper parties, Girl guides & Women's groups. Coin hip belts & props are provided for all to wear / use and return. The birthday girl or boy / host or hen gets a special gift. 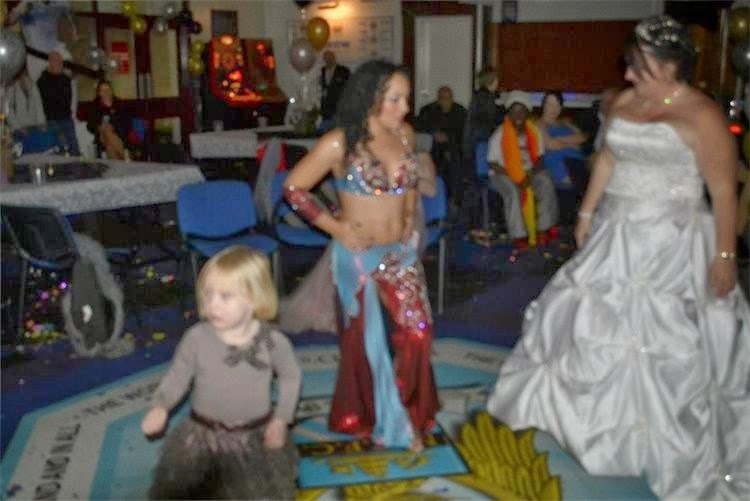 *Note if you have a dance floor a DJ and lots of guests a lesson will simply not be suitable. Ask about a dance show with participation instead. 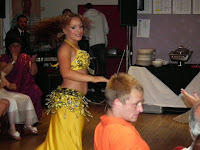 Hire gorgeous talented belly dancers for parties Restaurants hen parties and events in Merseyside Chester Liverpool Cumbria Lake District North Wales Wirral Lancashire Cheshire Northwest National International.